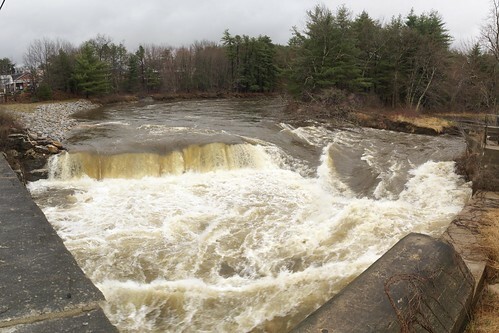 Former Merrimack Dam @ Flood (pano), originally uploaded by marcn. Look for the opportunity to photograph a subject or scene in natural light today. Pay careful attention to the exposure.